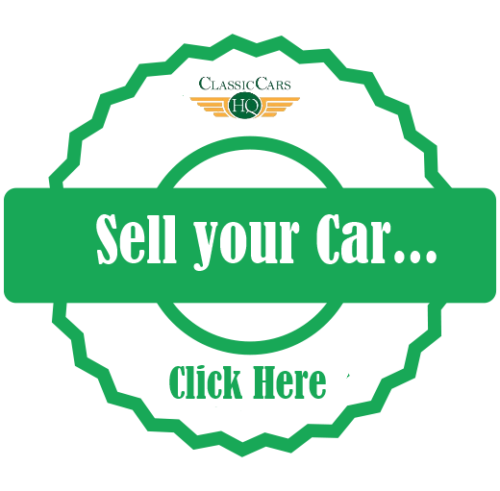 Classic Chrysler Cars For Sale in UK | Classic Cars HQ. On the button, no rust, tidy car, left hand drive, bench seats. Pillar-less doors, electric windows, good tyres. I have to sell as I need the room, lovely to drive, has good brakes. Lovely car in great condition imported by me 3 and a half years ago and completely gone through since too much to list please call for more details. Beautiful styled American Classic, this imperial has a V8 with an automatic transmission. The engine runs strong and quiet. The transmission is controled with a push button. Alert Me! when Chrysler cars are listed.